A couple of upgrades I have always had in mind for the truck are a dashcam and a backup cam. I haven't been in any hurry to get these as I figure technology is always getting better and cheaper. A few weeks ago we drove the truck to Bloomington because I haven't driven it awhile. There were a couple times when cars cut us off. This reminded me of the need for a good dashcam. There was recently a dashcam discussion on the Escapees board. Reving dashcams were spoken highly of. I did some research and ended up purchasing a Reving V1 Gen3 on Amazon. I also got the GPS antenna. I mounted the dashcam as high as the visor would allow. I used some 3M tape to attach the mount instead of the included mounting tape. It got bad reviews for detaching. 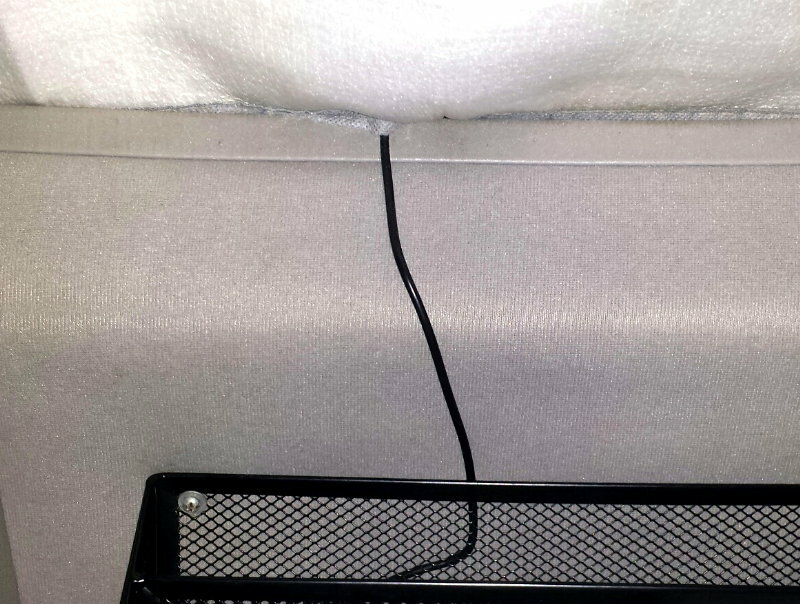 There is a hole conveniently located at the back of the overhead storage compartment that I ran the power and GPS wires through. 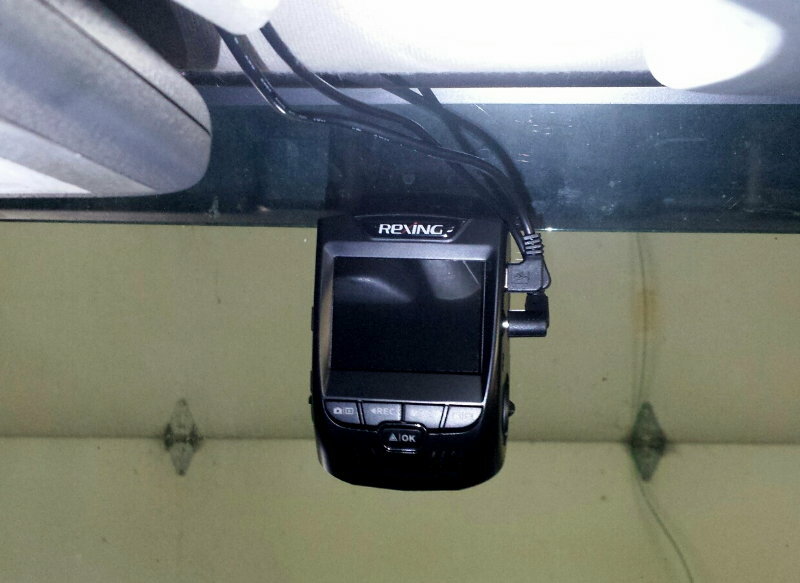 I placed the GPS receiver in the skylight and snaked the wire down to the dashcam. 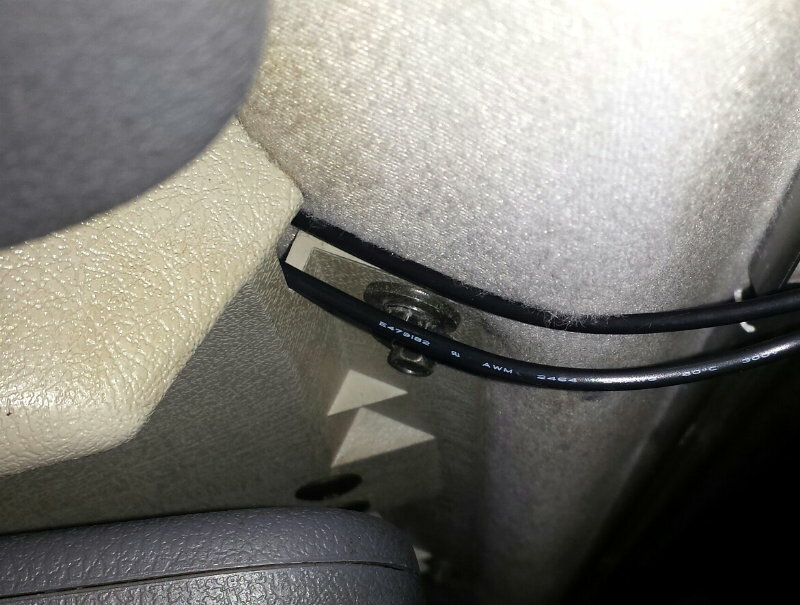 This required drilling a small hole in the overhead console that can't be seen. 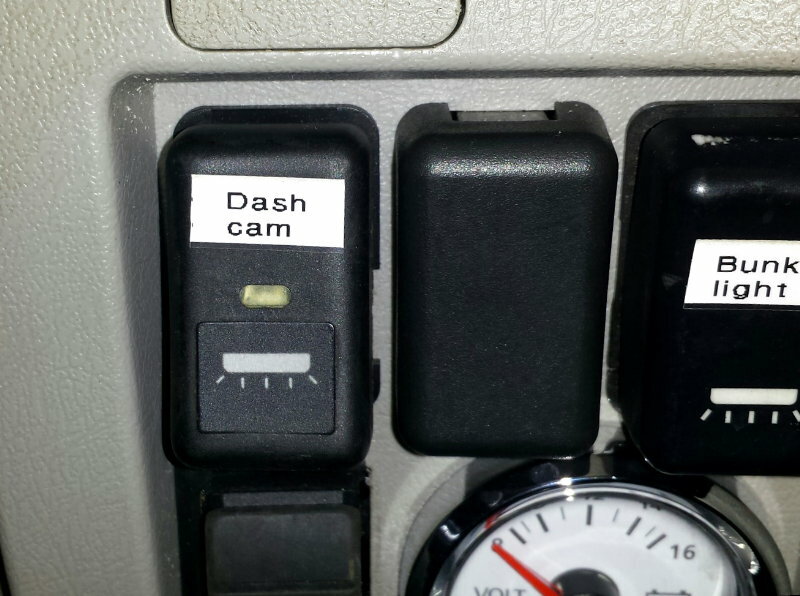 The dashcam is on its own switched power circuit. I can leave it on to monitor the truck if I wish.